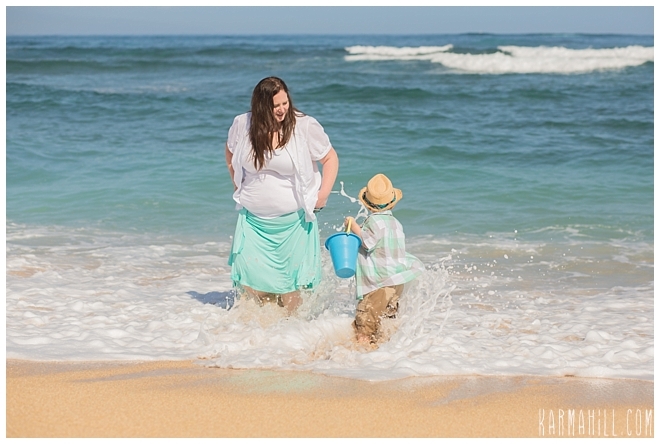 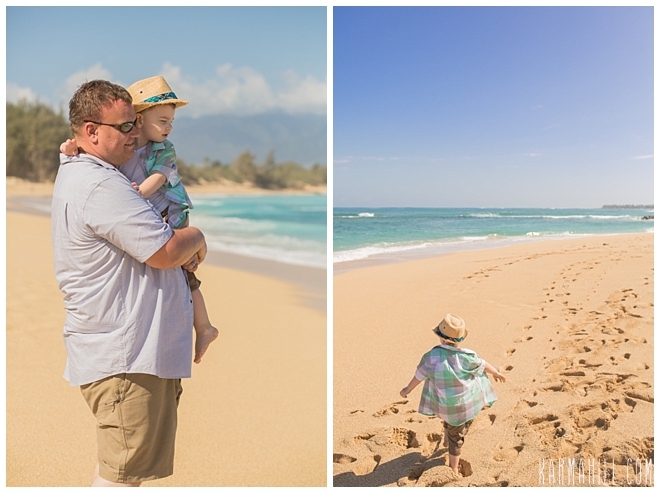 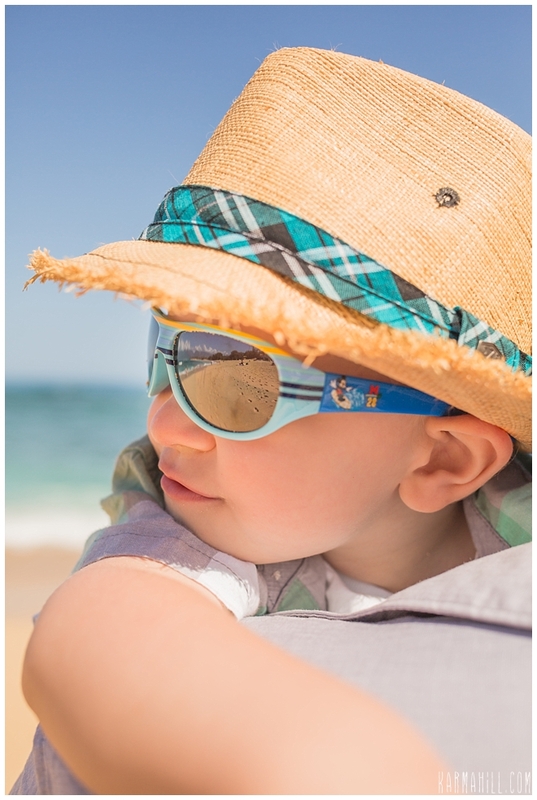 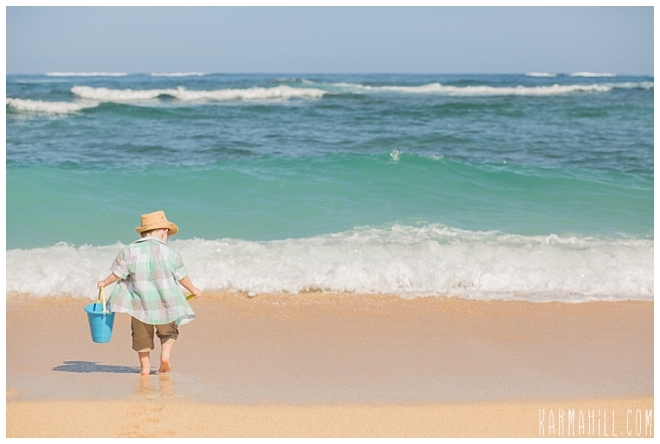 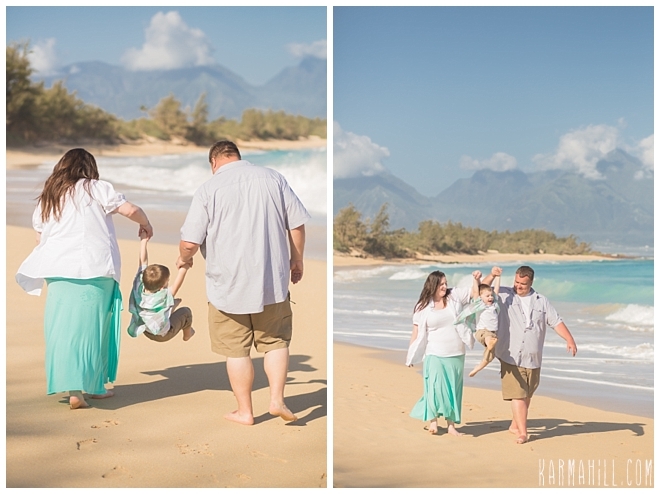 Maui Family Portraits on Baldwin Beach! 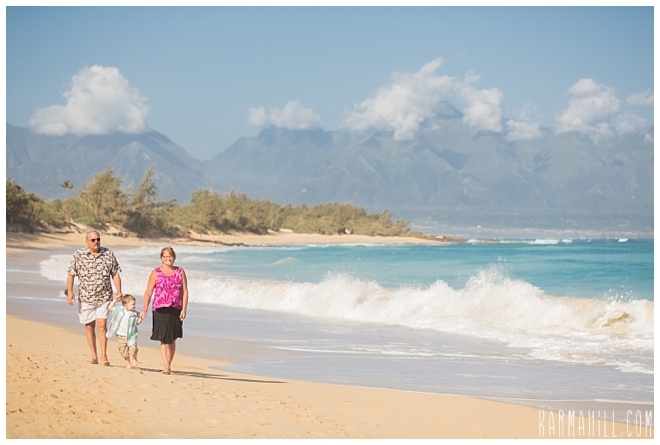 Oh how I love Baldwin beach on a beautiful morning! 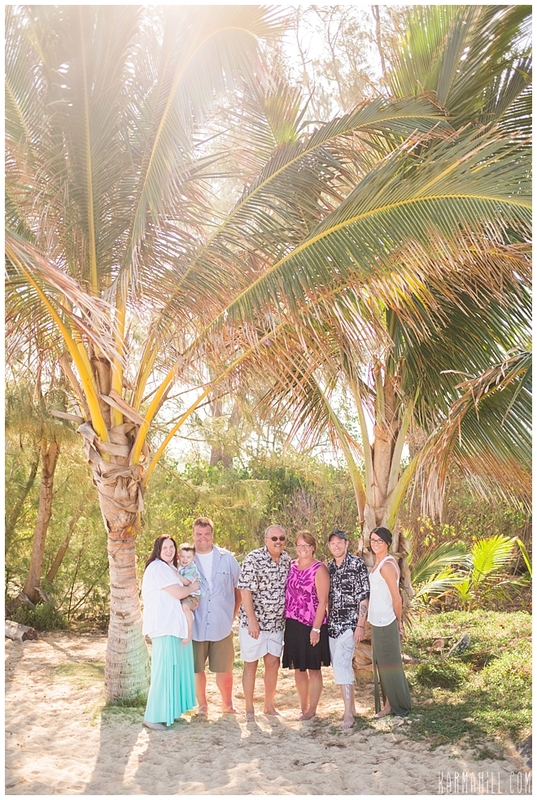 The Cummins family chose this beach as it is my favorite location for a morning portrait shoot. 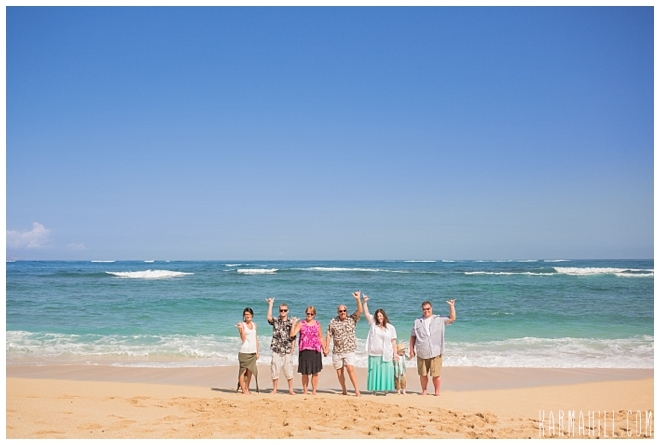 The whole family was visiting from the pacific northwest and was having fun soaking up the sun. 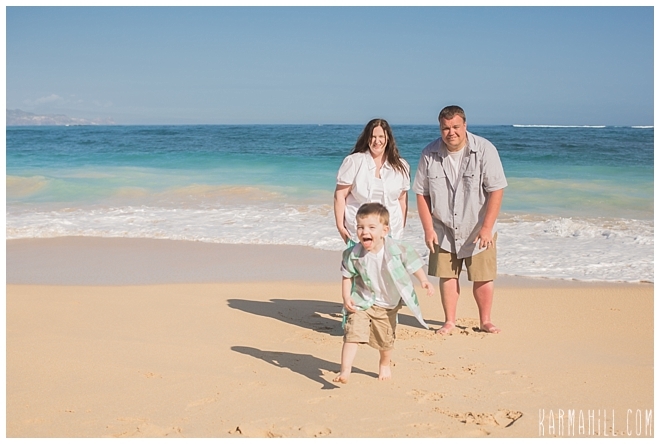 Their little guy was so full of life and did not want to sit still for even one moment. 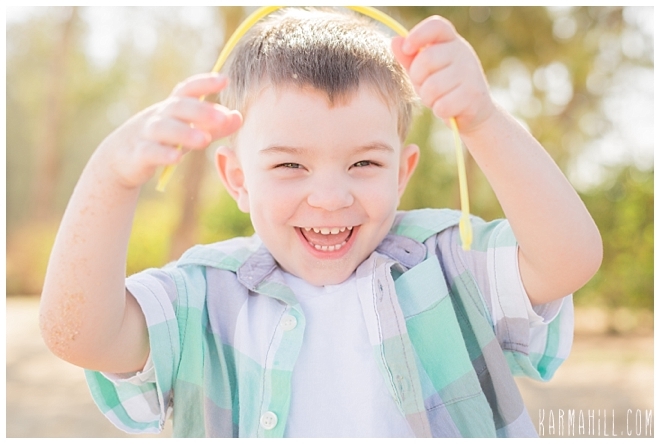 If only adults could bottle some of that energy so we could keep up! 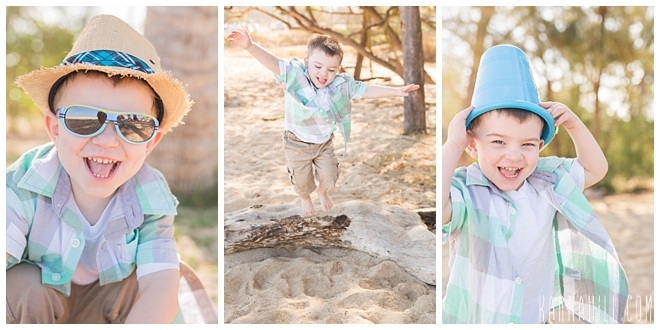 I actually love this age group, even if it means I have to chase them down, I think they are so authentic and I love capturing those REAL smiles when they are having fun! 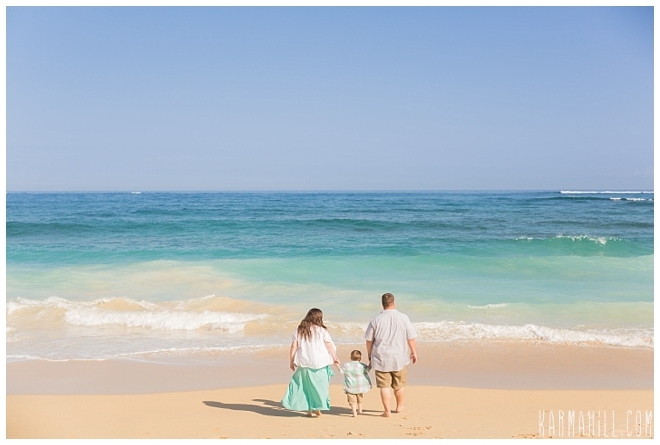 Mahalo Cummins family for choosing us as your Hawaii family photographer, it was so lovely getting to meet you all! 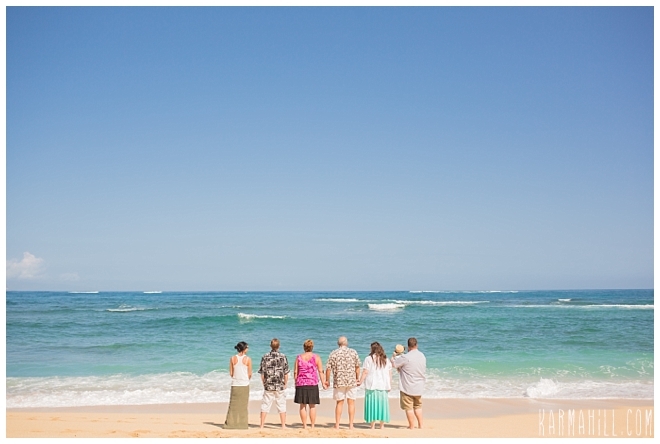 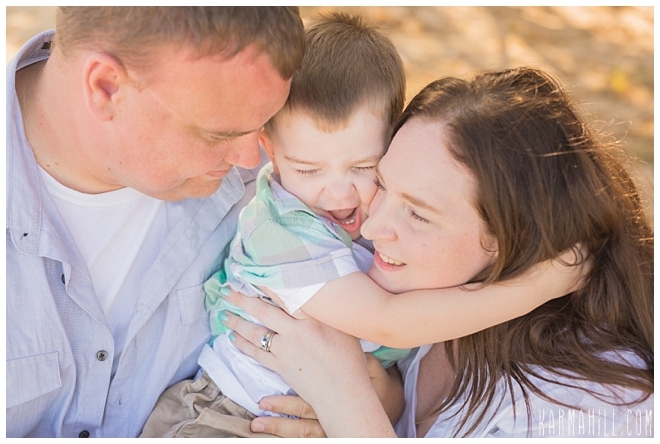 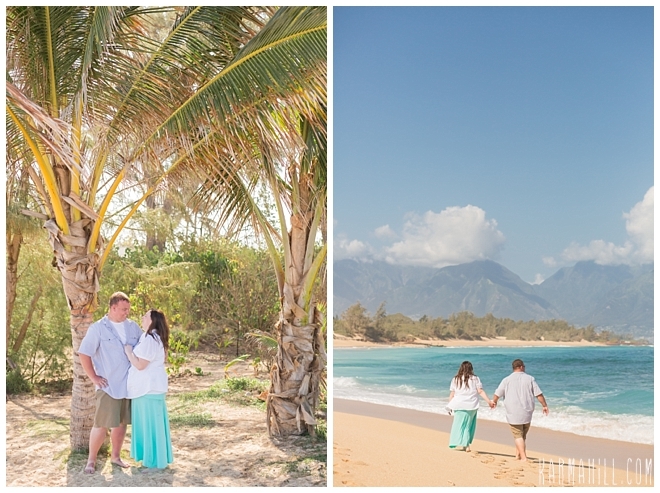 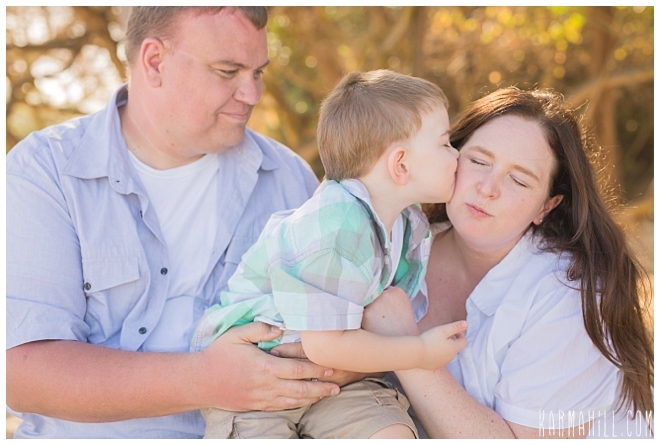 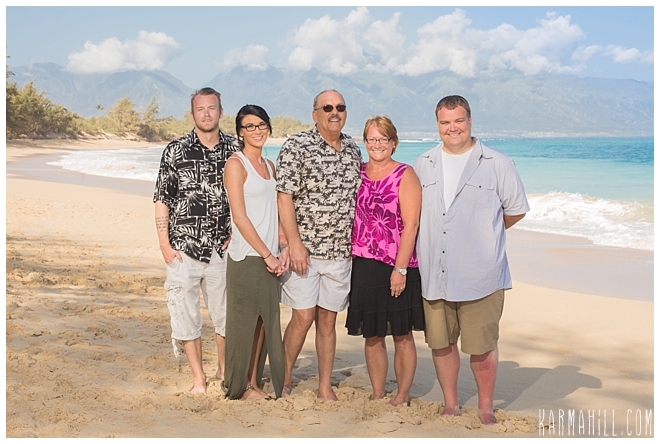 Check out our last Maui family portrait with the Bedwell Family!